Port Sunlight was declared a conservation area in 1978. It contains more than 900 Grade II listed buildings in 130 acres of parkland and gardens. It is also home to a thriving community and welcomes more than 300,000 visitors a year. It is important to strike a balance between the past and the present, which is where Port Sunlight Village Trust comes in. Port Sunlight Village Trust is an independent charitable trust responsible for preserving and promoting the village. Set up by Unilever in 1999, the Trust works with Port Sunlight’s residents to create a self-sustaining village for all who live, visit and work here. All of the village’s parks, gardens, monuments and memorials are cared for by the Trust, as well as the majority of public buildings and nearly a third of the houses. The entire village is a Designated Conservation Area and nearly every building is Grade II Listed. The Trust also runs Port Sunlight Museum which celebrates the unique heritage of the village – its development, architecture, people and landscapes – through special exhibitions, events, learning programmes, and volunteering opportunities, all underpinned by our historical collection and archive. Every year, the Trust spends more than £2 million on cyclical building work, conservation projects, landscape maintenance, and lifelong learning programmes through the museum. We rely on grants, charitable donations, and the income received from property rental, museum admissions, and shop and tea room sales to carry out this essential work. Every penny is reinvested back into the village. 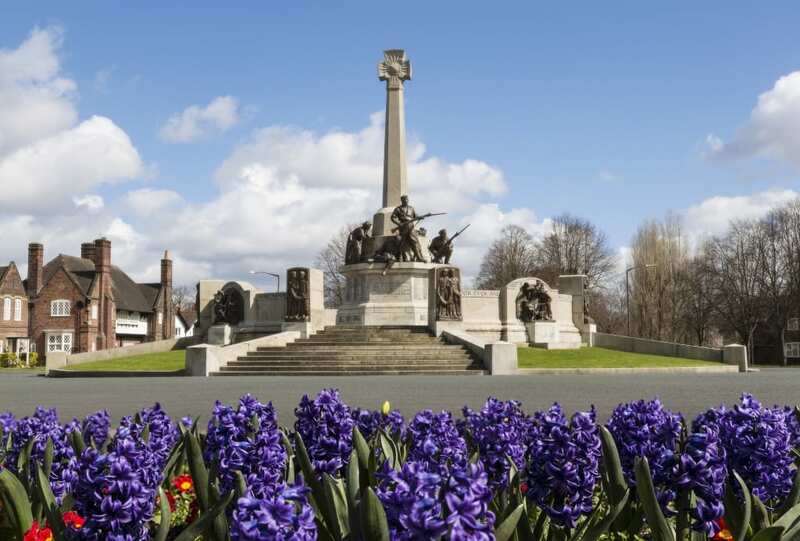 Preserve and maintain the Port Sunlight Conservation Area its character, amenities, architectural and constructional heritage of buildings and open spaces or otherwise that are of beauty, architectural or constructional interest. Promote understanding of the ideas underlying the foundation and development of the Port Sunlight Conservation Area, their social and economic context and their relevance to issues in the modern world.